Writer, Curator and Brand Strategist @ Miss Rosen based in New York City Sara Rosen portfolio on Visura - a professional network to connect with photo editors and art buyers, and build photography portfolio websites. Visura members, like Sara, share photojournalism, art photography, landscape, travel photography, portraits and more. Sara has 0 projects, community news posts, and 0 images shared in the photo stream. 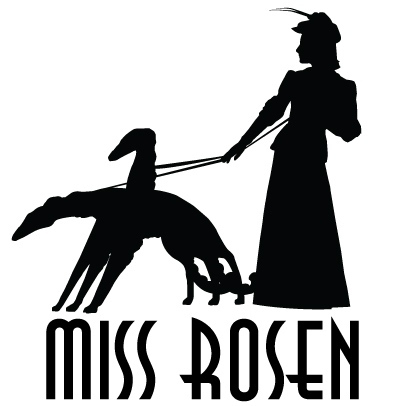 Miss Rosen is a journalist, curator, and brand strategist specializing in art, photography, and contemporary culture. She has contributed essays to books by Janette Beckman, Dennis Busch, Carlos Batts, Joe Conzo, Arlene Gottfried, Pedro Paricio, and Harvey Stein, as well as features for Vogue Online, Dazed Digital, The Undefeated, L'Uomo Vogue, Whitewall, Feature Shoot, Crave Online, and L'Oeil de la Photographie, among other publications.